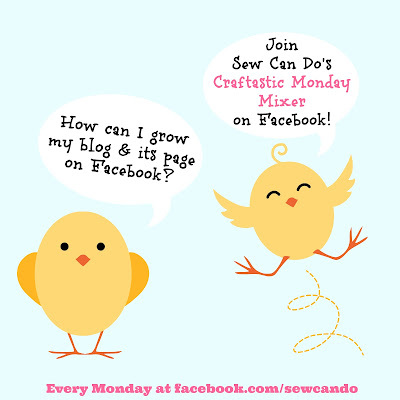 Sew Can Do: Springtime Craftastic Monday Link Party! 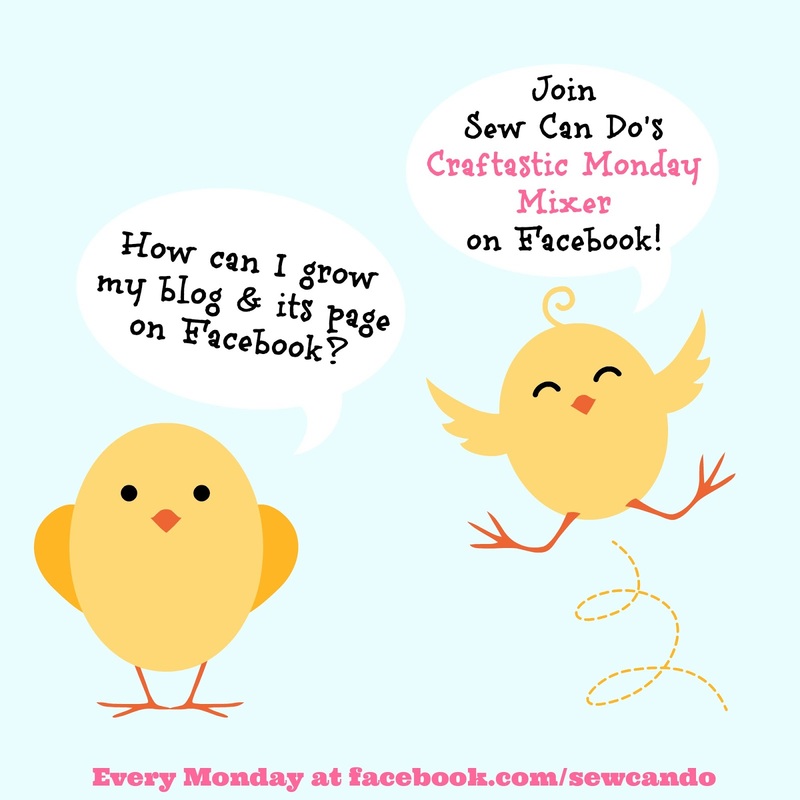 Springtime Craftastic Monday Link Party! 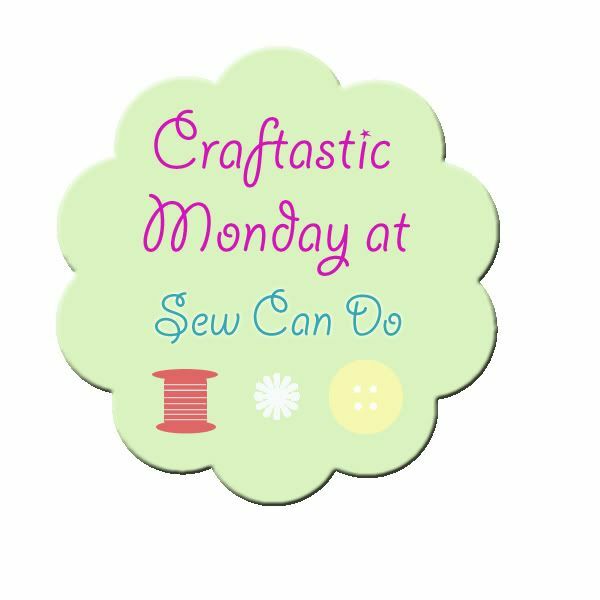 Happy Spring Crafties! Just a few days ago it was Daylight Savings & St. Patrick's Day and now it's already Spring and nearly Easter. Is time flying or what?!? I had tons of plans for early Spring and Easter crafts, sewing, treats, etc. but with so much so close together and the usual real life stuff getting in the way, I haven't done as much as I'd planned. Lots of plans doesn't always = lots of time to make 'em. The good news is I've got one special project to share. Bad news is the not-so-Spring temperatures outside are making photographing it a challenge. I'm working on it though, so it'll either be up this week or next. Viral Upcycle showed how to turn some brown bags into a cute faux birds nest - perfect for those Easter eggs! Great features this week, Cheryl! Thanks for hosting the party! 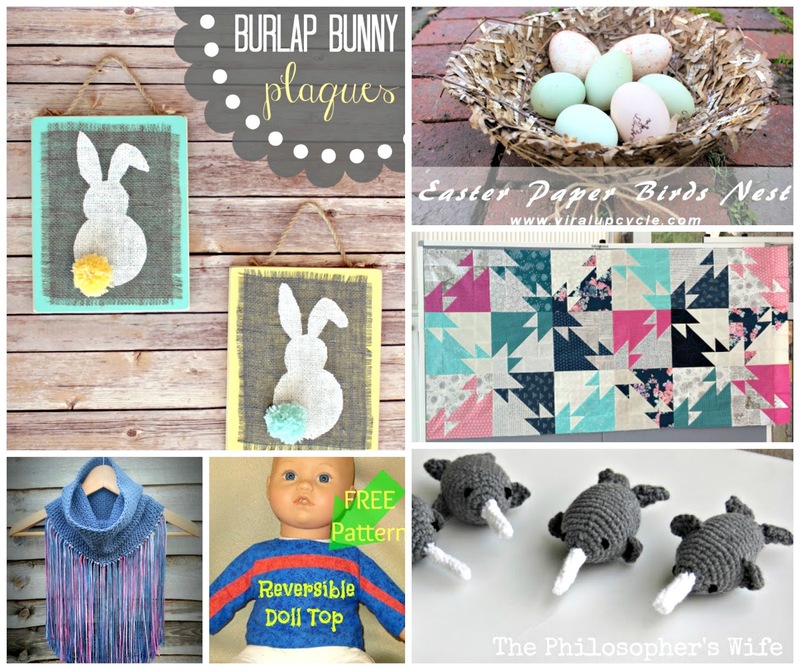 Thank you so much for featuring my Narwhals! 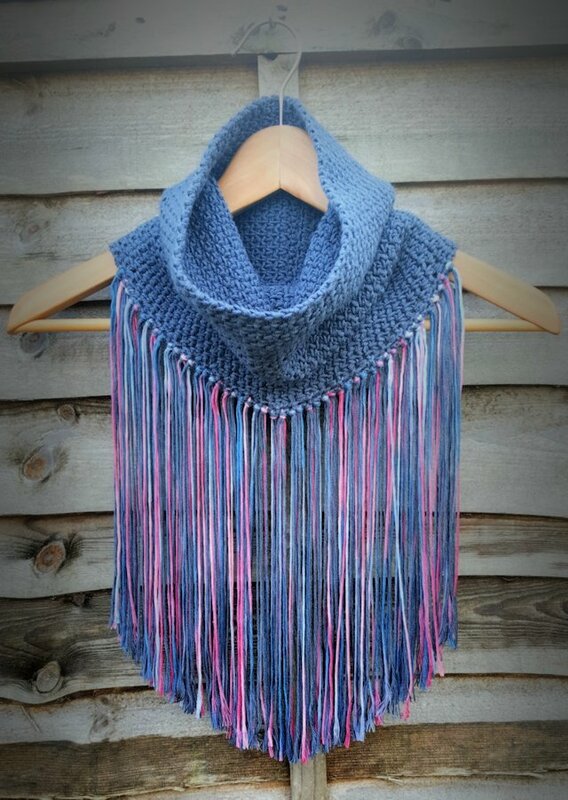 :-) They were a lot of fun to crochet. Happy Monday! Thank-you so much for featuring the "Reversible Doll Top!" Awesome features and great link-up this week, as always. Have a great week and a Happy Easter weekend.